Why don’t we stock more bass? When do we stock bass? These are great questions and we are thankful for the interest! The answer is pretty straightforward — cost and availability. 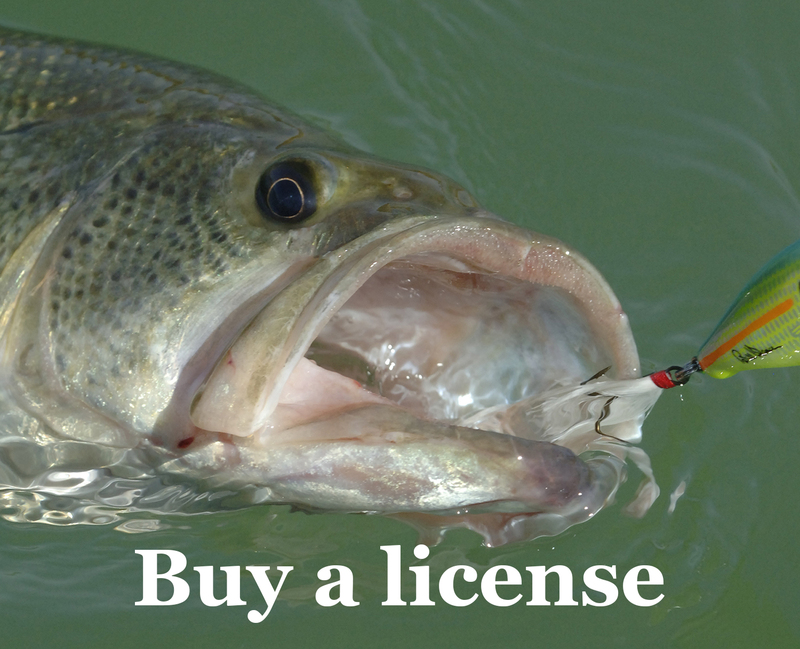 Largemouth cost more than four times as much as trout and nearly six times as much as catfish. In addition, there’s a limited supply. Fish farms often harvest the bass during the spring. Once they’re gone, they focus on the crop for the next year. So we try to stock bass at least once per year into most CFP waters, and we usually do that during the spring. We often stock smaller bass (less than 13 inches) in order to give them a chance to grow within the ponds. We’re working toward producing our own bass within our hatcheries — but that’s a work in progress. We hope this helps answer those with questions about bass in Community waters!